The annual Game of Thrones casting call has finally been released! Typically it comes a little bit earlier than this (last year’s arrived before Season 6 had even finished), but with the season itself pushed back to summer (damn you, winter!) it’s taken a little longer to arrive. 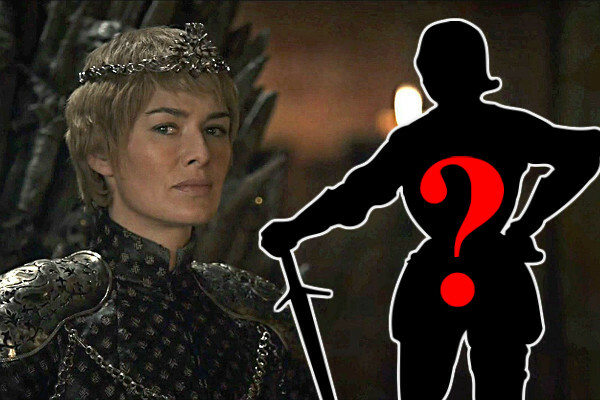 Now, courtesy of the ever-reliable Watchers on the Wall, we’ve got the first breakdown of just what new characters will be appearing in Season 7. Normally there are a few pieces to put together to make some educated guesses about who the characters are. Last year’s offerings, for example, made it fairly explicit that we would be seeing the likes of Euron Greyjoy (“pirate”), Randyll Tarly (“father”), and Septon Meribald/Elder Brother (“priest”). This was, of course, thanks to the books, with a number of characters who hadn’t appeared. Now, however, the show is well past the books. It’s increasingly diverged every season, and the latest took it the furthest distance yet. We may well get The Winds of Winter before Season 7, but given how close the show is to the end and the fact they’ll soon be filming, it’s going to continue off-book. It makes predicting just who each character will be a little bit trickier, although not entirely possible.